Few people would be surprised to hear that trailblazing freeskier Sarah Burke was named as one of eight inductees into Canada’s Sports Hall of Fame this week. In fact, most are probably surprised that it took this long. After all, the late skier did more in her 29 years on earth than most will accomplish in a lifetime: she successfully lobbied to get the halfpipe into the Olympics; she nabbed four Winter X Games gold medals; she won the world championship in the half pipe – and that’s just to name a few. Located in the Calgary Olympic Park in Calgary, Alberta, Canada’s Sports Hall of Fame honours the achievements of Canadian athletes who have helped shape the face of sports in the country. Sarah is in good company: joins 547 Honoured Members in the Hall of Fame, including 12 other alpine skiers – 10 of whom are women. You might not know about all of these incredible Canadian women who have helped shape the world of skiing as we know it – so listen up. 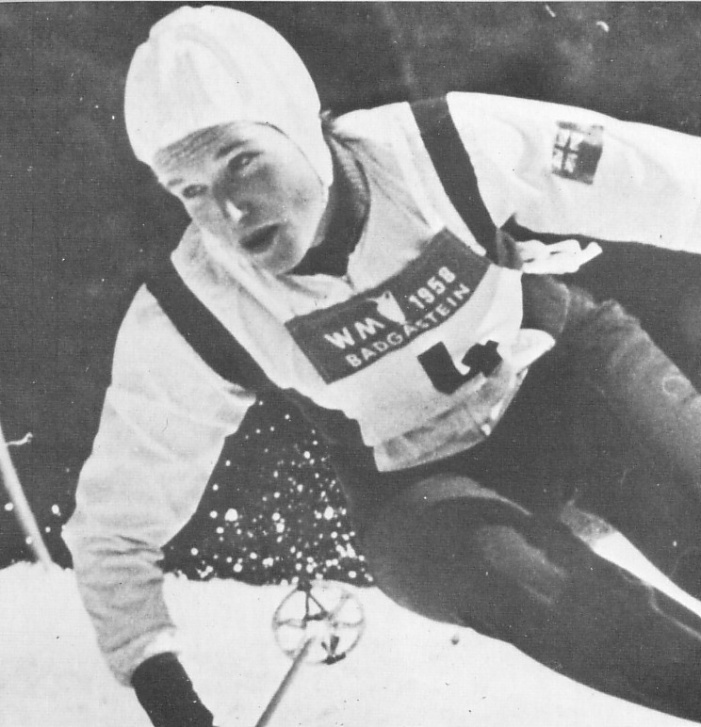 Kerrin Lee-Gartner’s numbers are mind-boggling: 84 World Cup, World Championship, and FIS races; 46 top-ten finishes; 2 complete knee reconstructions; and one gold medal in the Olympic downhill – Canada’s very first. 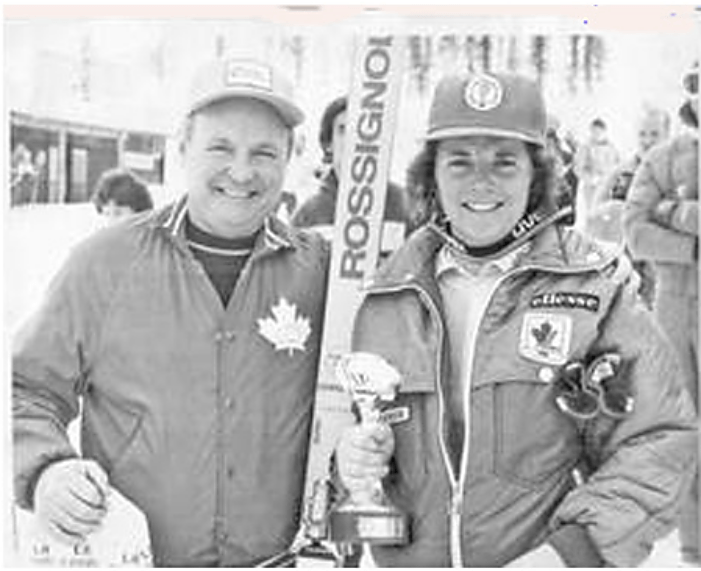 A bona fide Canadian skiing legend, there’s a reason Nancy is known as Canada’s Ski Queen. Not only has she been awarded more titles and medals that you can count (including an Olympic gold), but she helped shape Canada’s entire ski tourism industry. Lauren Woolstencroft’s name should ring a bell: her wins at the 2010 Paralympic Winter Games in Vancouver are still fresh in every Canadian’s mind. She finished on the podium an unbelievable five times in the Slalom, Giant Slalom, Super-G, Super Combined, and Downhill events. Though she was born missing both legs below the knees and her left arm below the elbow, she clearly hasn’t let that get in the way of her insane skiing career. Karen Percy is a jack-of-all-trades: this versatile skier regularly posted top 15 results in downhill, and top 20 results in slalom and giant slalom. 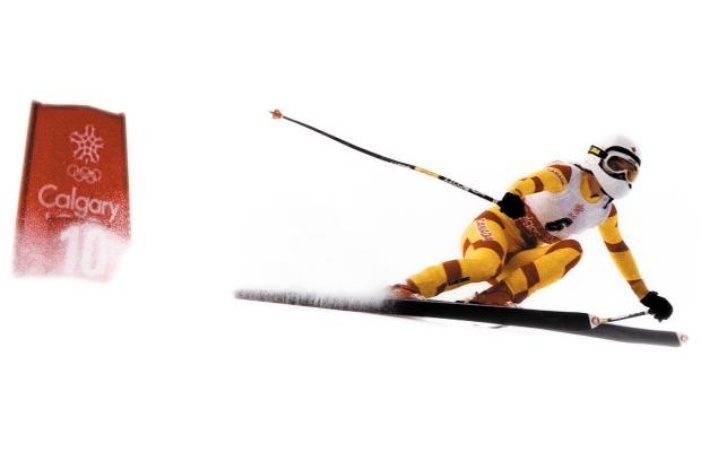 She competed in all four World Cup disciplines (at once, no less), and entered all alpine events at the 1988 Calgary Winter Olympic Games, where she won two bronzes. Gerry Sorensen is the underdog that surprised everyone on the Canadian ski scene. People thought she was too old to have a real shot at anything when she joined the National Ski Team at 21 years old. She’d go on to prove them wrong: At her very first World Cup in 1982 in Haus, Austria, she started the downhill race in the 30th position and ended up in first. 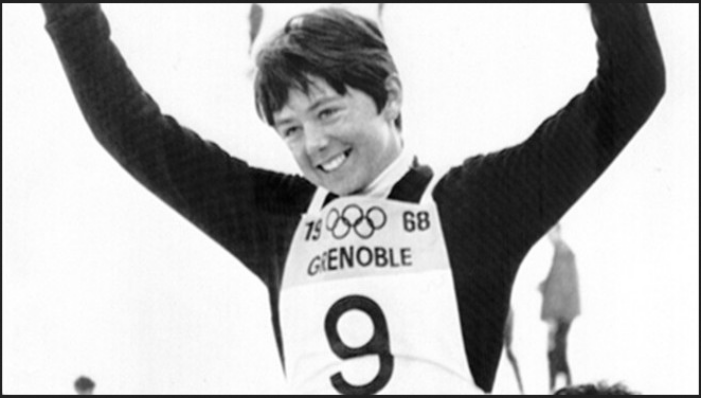 At only 14 years of age, Elizabeth Clifford Whitehall became the youngest Canadian skier to ever compete in the Olympics in the 1968 Winter Games in Grenoble, France. 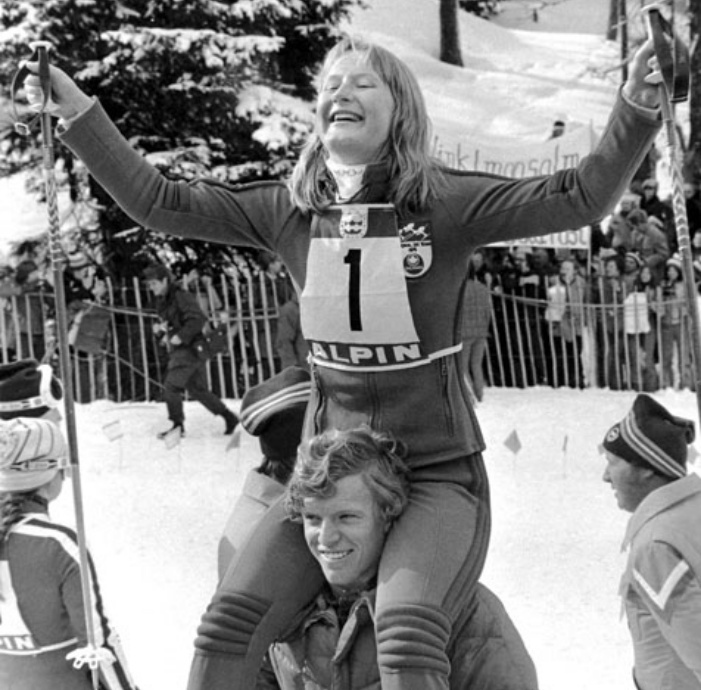 But even more impressive was her incredible ability to make a comeback after a series of personal setbacks: she won a silver and bronze during the 1974 World Cup events after losing her brother in a car accident, breaking both of her heels, and seeing her fiancé become paralyzed in a ski accident. You might say it runs in the family: two of Anne’s uncles represented Canada in the Olympic Games, while her father was a Canadian cross-country skiing champion. But Anne was the true record-breaker: in the 1960 Winter Olympic Games in Squaw Valley, Anne won Canada’s first skiing Olympic gold medal. Kathy Kreiner had the honour of winning Canada’s only Olympic gold medal in the 1976 Winter Olympic Games – she nabbed the title by 12/100ths of a second in the giant slalom discipline. Laurie Graham dominated the world of women’s skiing throughout the 1980s: she represented Canada at the 1980, 1984, and 1988 Winter Olympic Games and spent 11 years on the National Ski Team. 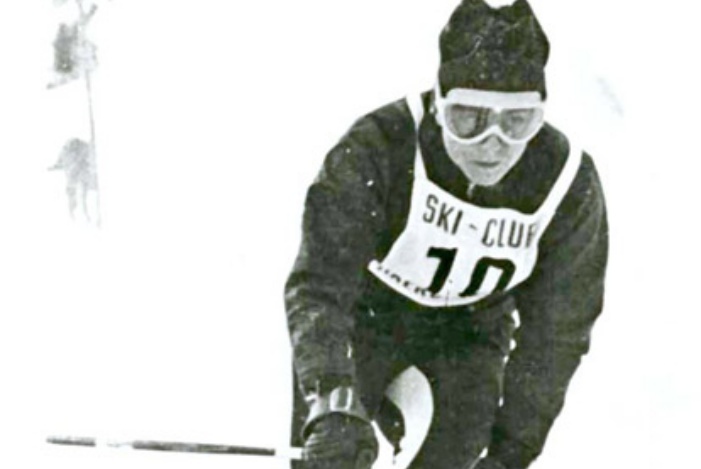 Europeans once dominated the alpine skiing scene – until Lucile Wheeler came along. 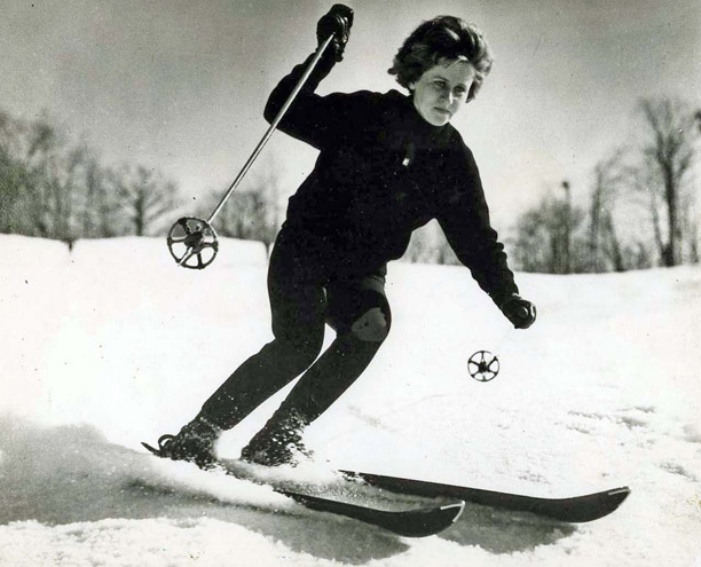 She became the first North American to win World Championship titles and the first Canadian to medal in the downhill event at the 1956 Winter Olympic Games.